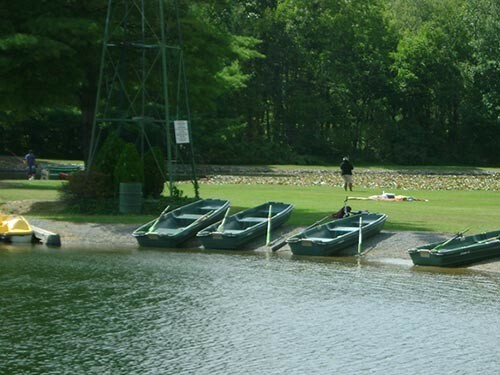 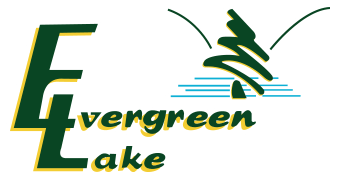 Evergreen Lake Fishing and Camping offers license-free fishing in its 25 acre man-made lake and a small pond where you’re almost guaranteed to catch a fish. 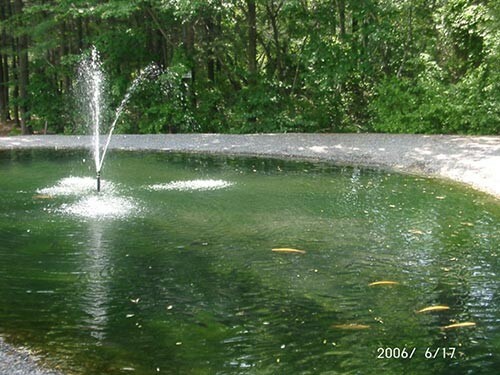 The water is spring-fed and fresh, and fully stocked with all different types of fish, such as trout, bass, catfish, and more. 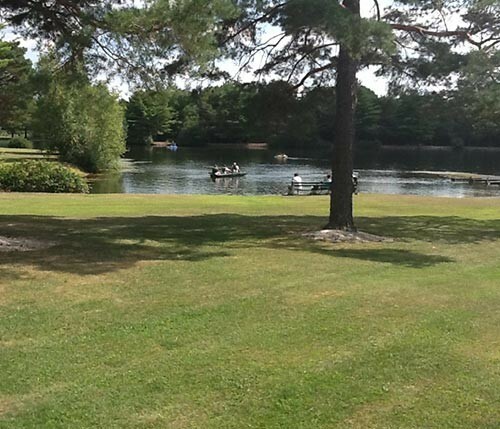 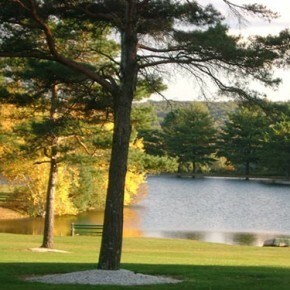 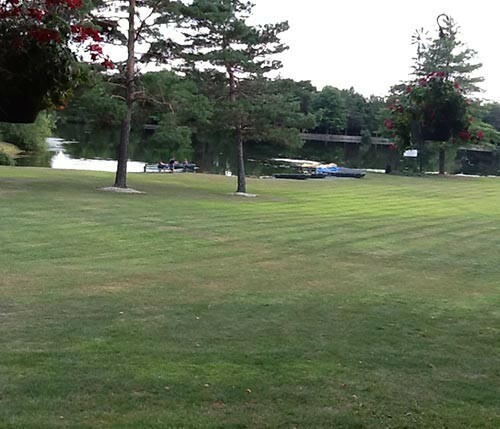 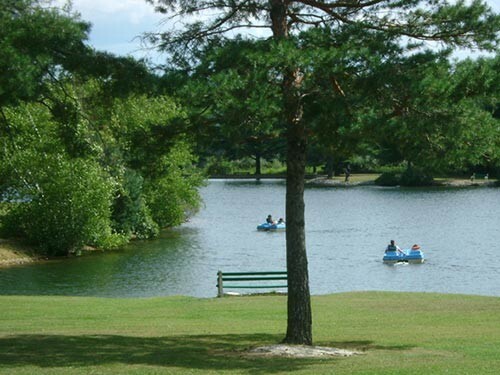 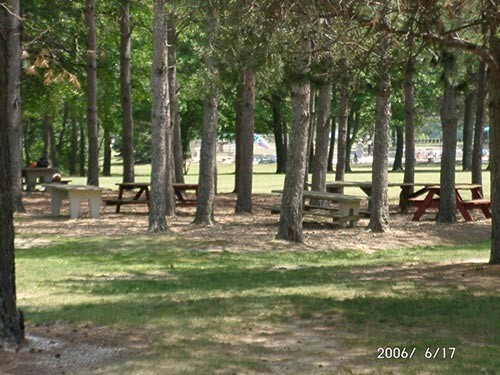 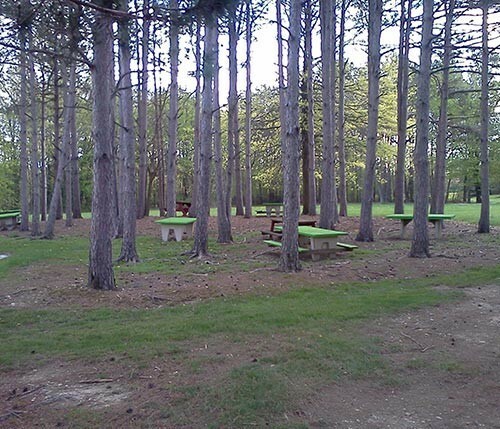 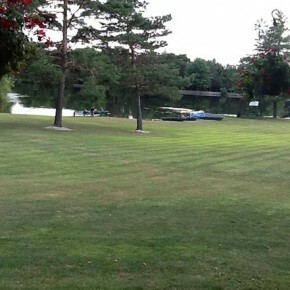 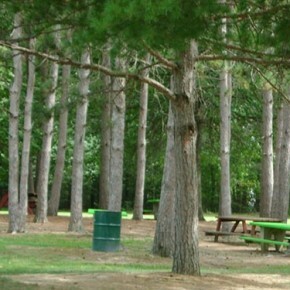 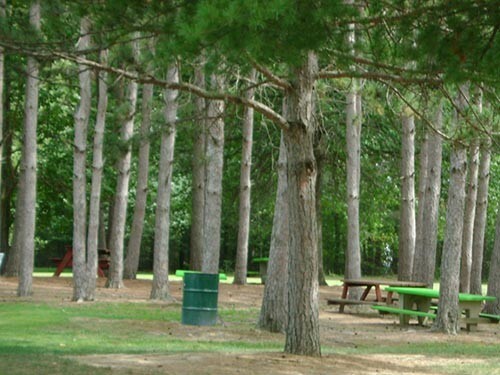 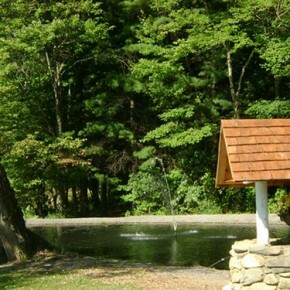 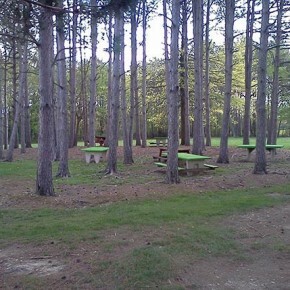 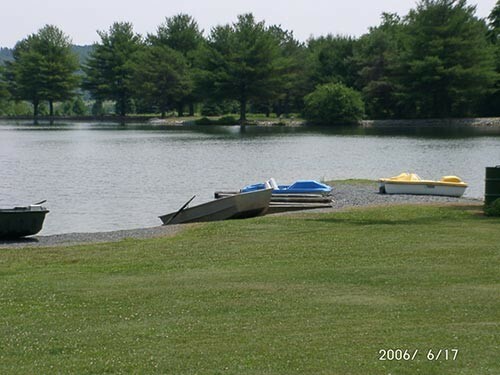 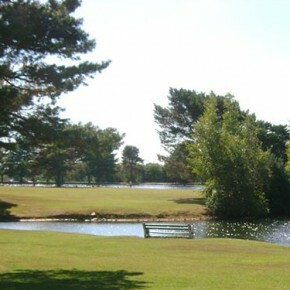 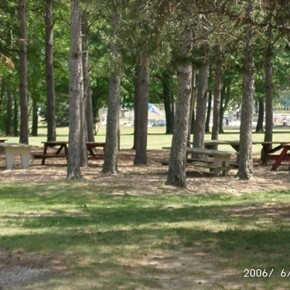 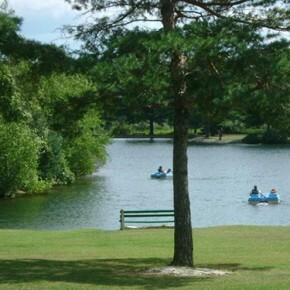 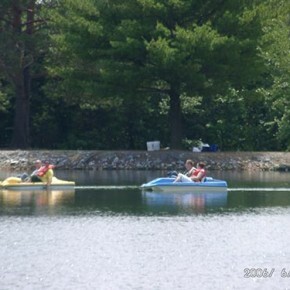 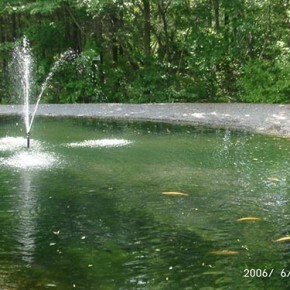 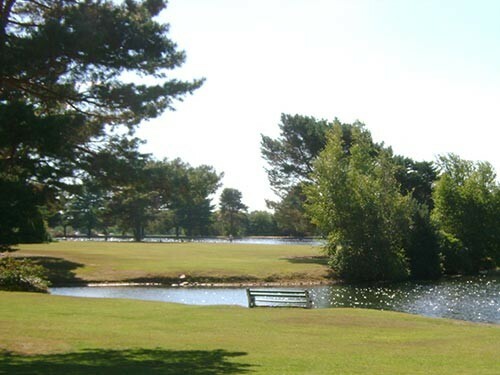 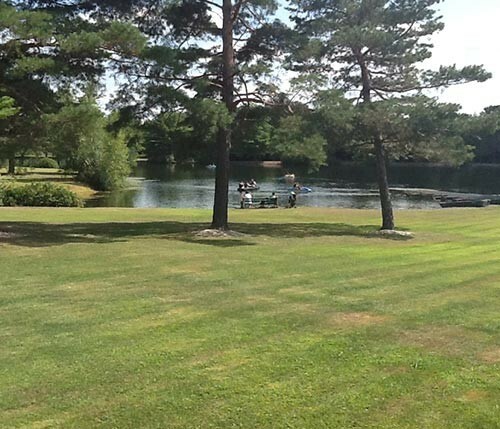 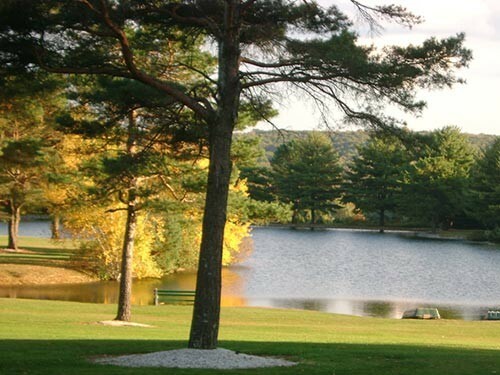 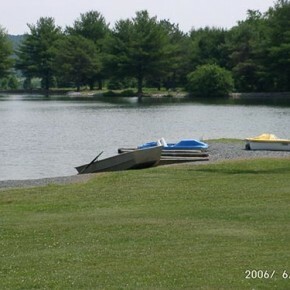 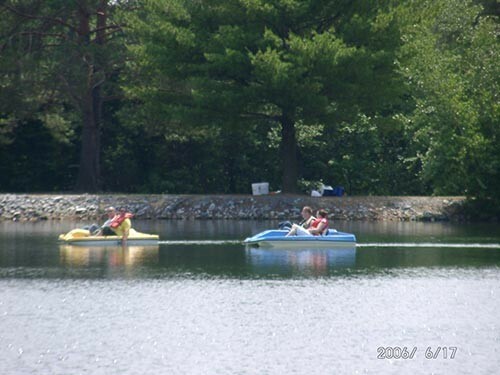 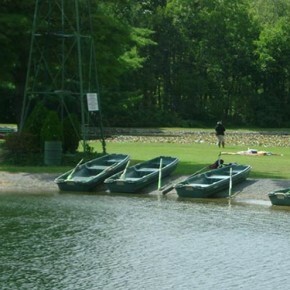 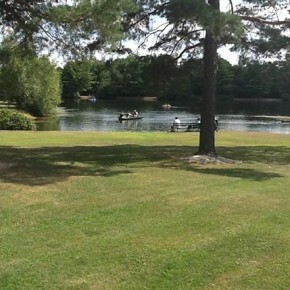 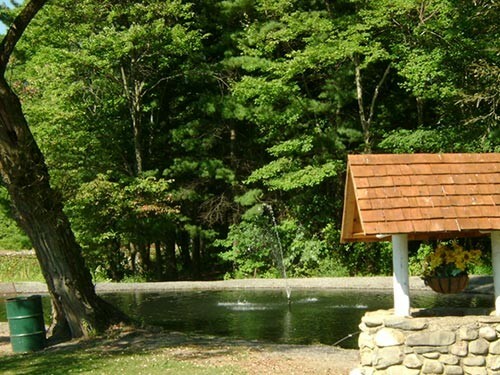 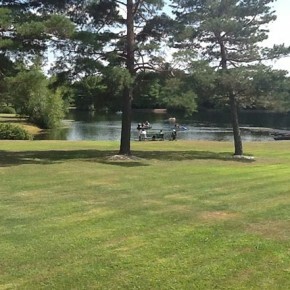 Take a look at some pictures of our lake and fishing experiences, as well as a picnic area for family enjoyment!